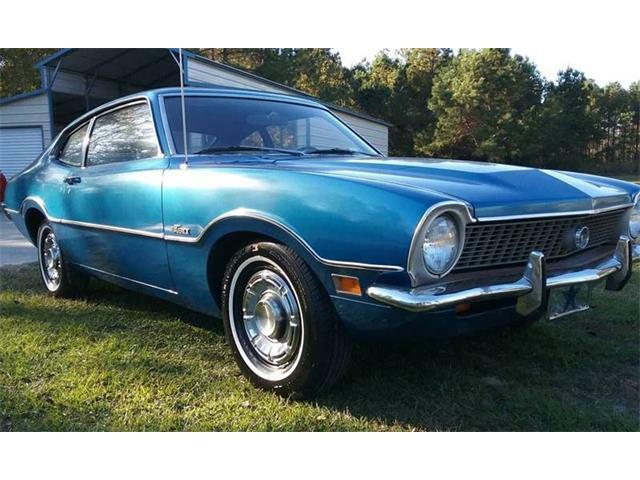 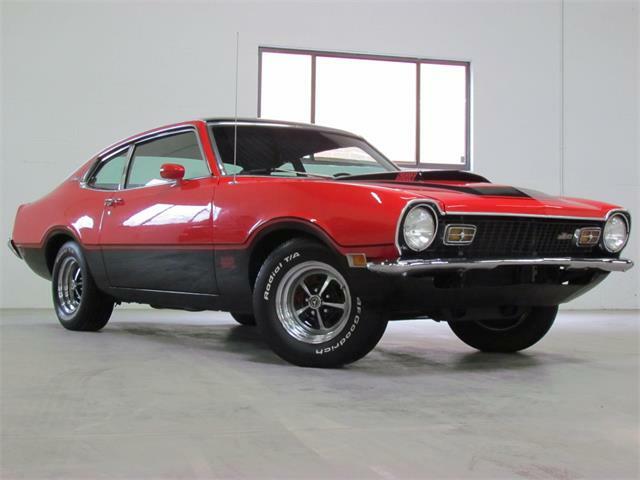 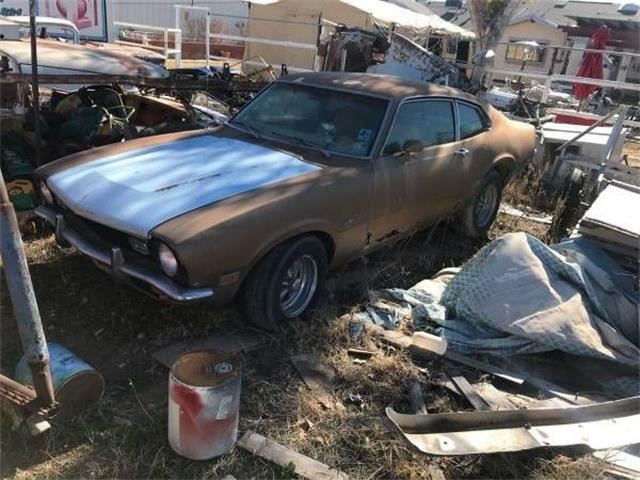 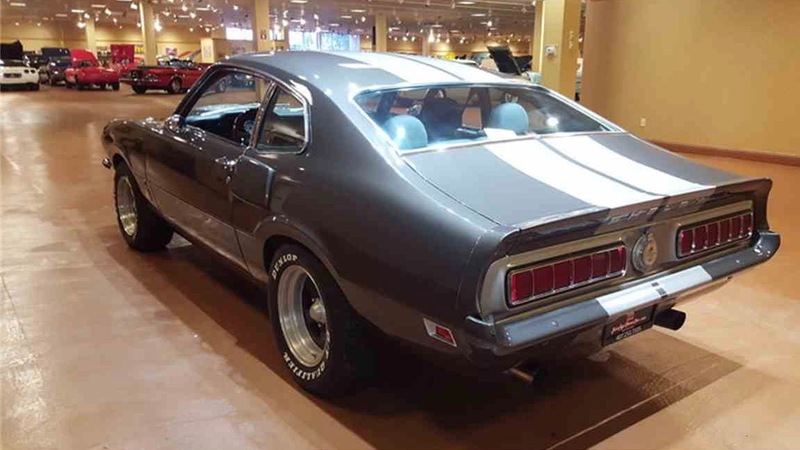 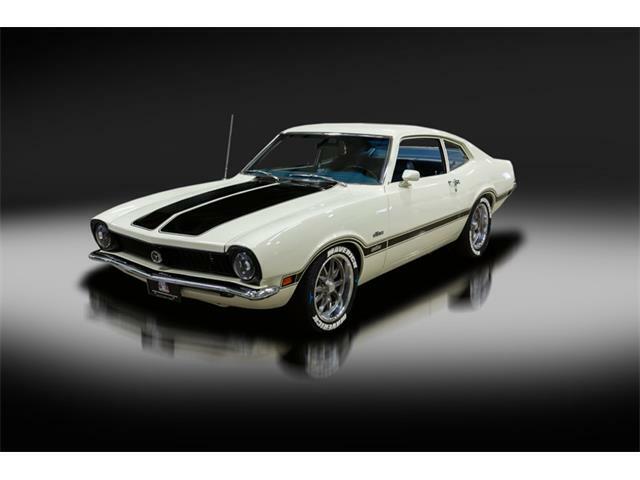 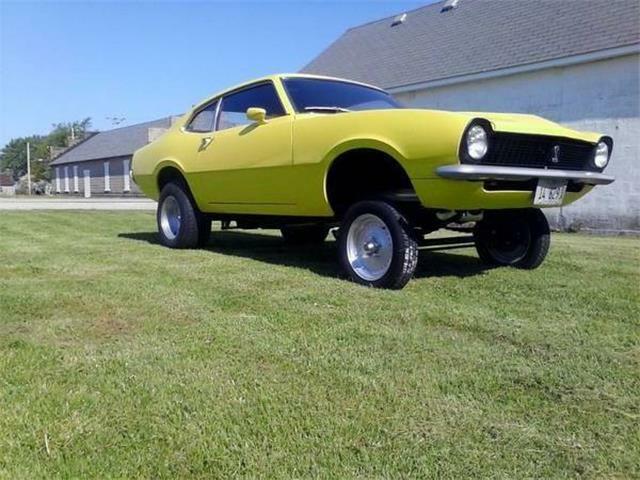 'Shelby never did a Maverick in the U.S.,” the seller notes in the advertisement on ClassicCars.com for the Pick of the Day, a 1973 Ford Maverick Shelby tribute. 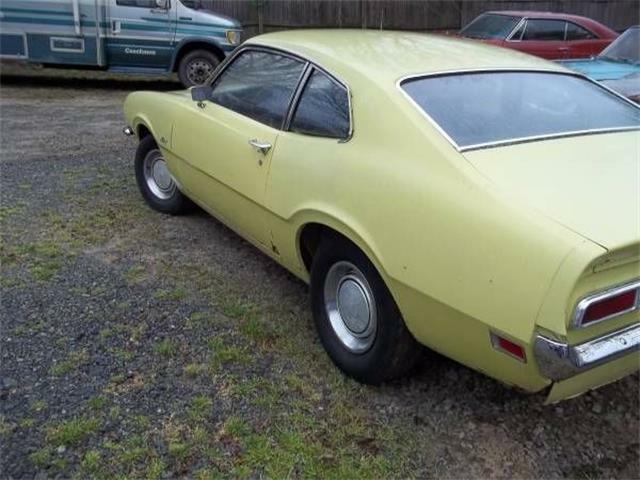 Thusly, the Maverick is “a tribute to Carroll and the type of thing you could have gotten down there” back in the day. 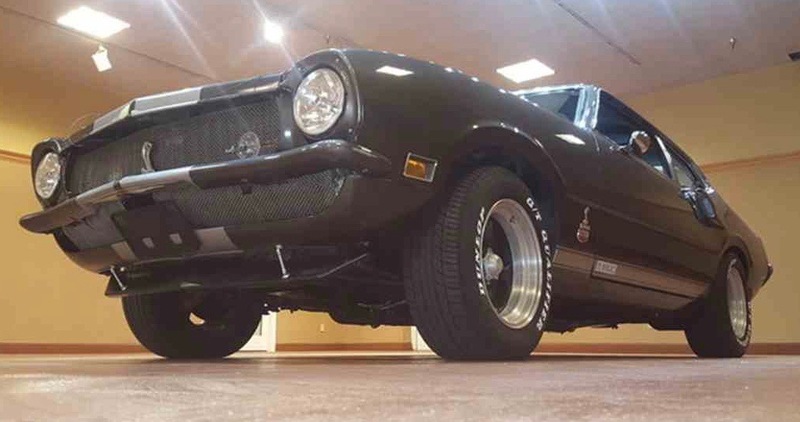 The car was built up about a decade ago, the advertisement notes, and has been driven “only a few thousand miles.” The odometer shows 2,000 miles traveled, presumably since the car’s buildup, the listing adds. 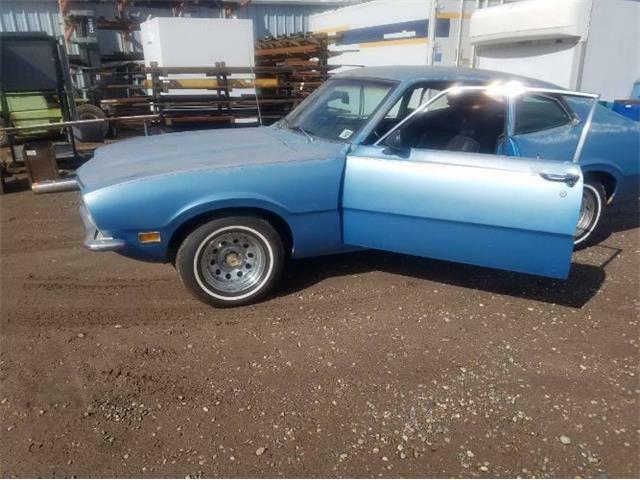 According to the seller, the car’s interior features what appear to be cloth seats from a Fox-body Mustang. 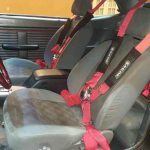 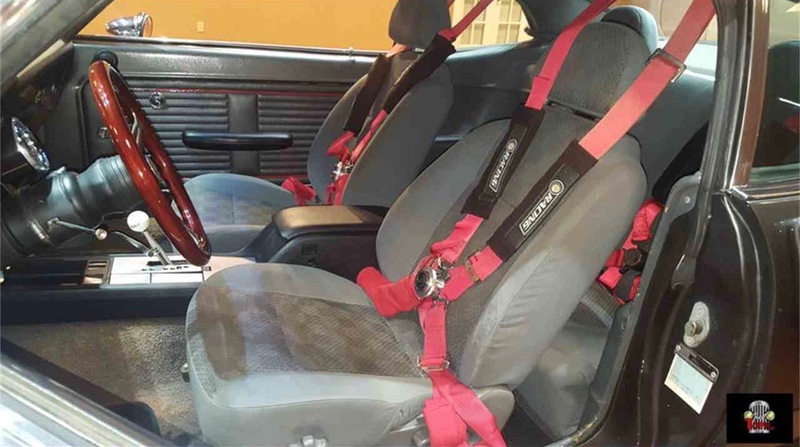 There’s a Hurst shifter on the center console, and the car has four-point safety harnesses for the front and rear seats. 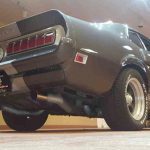 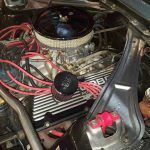 The engine is a 302 cid V8 that provides “sweet sound” through dual FloMaster exhaust fed by Hedman headers and a 600 cfm Edelbrock carburetor. 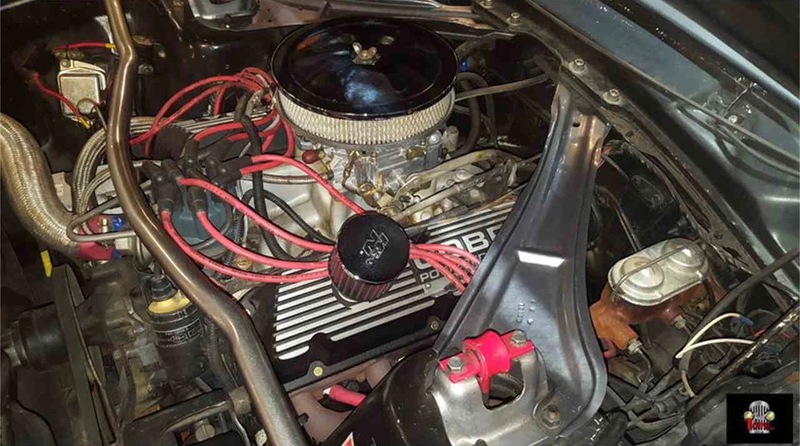 The engine also features Shelby valve covers. 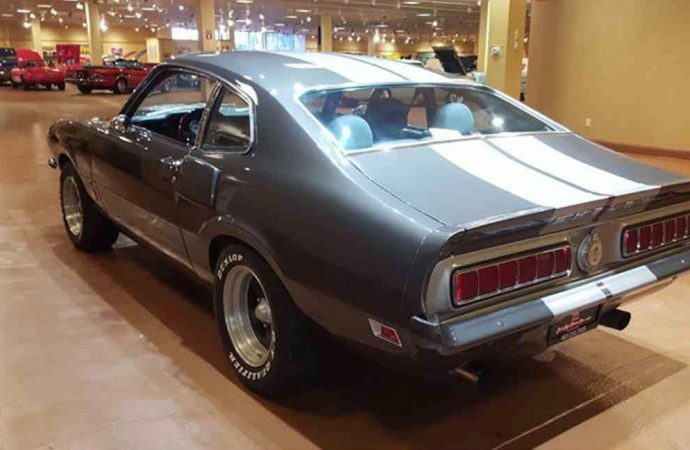 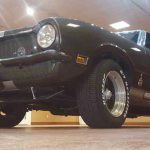 The transmission is a four-speed automatic and the car has an 8-inch Ford rear with 2.73 gearing. 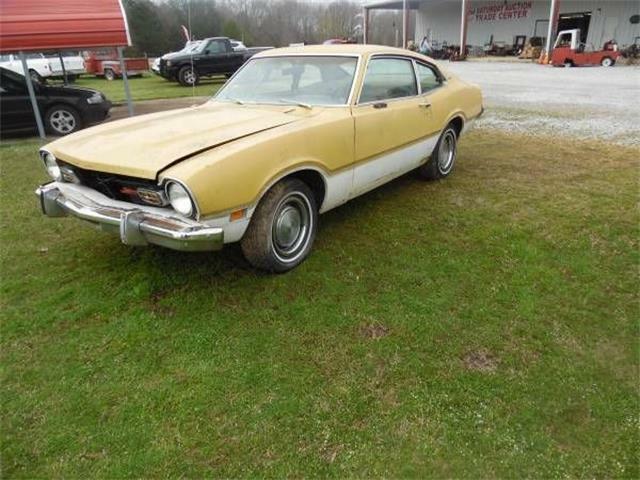 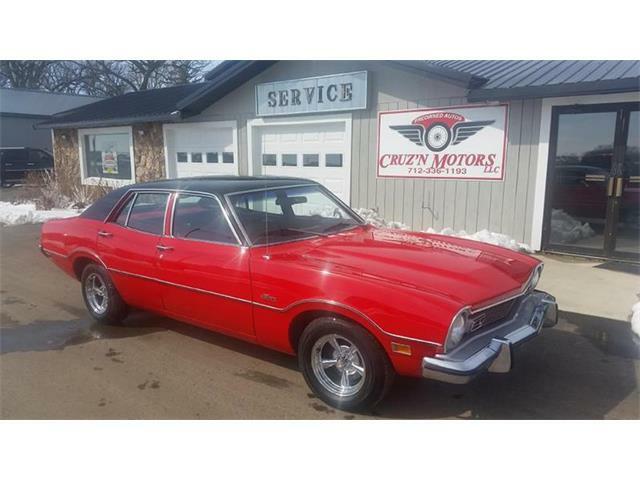 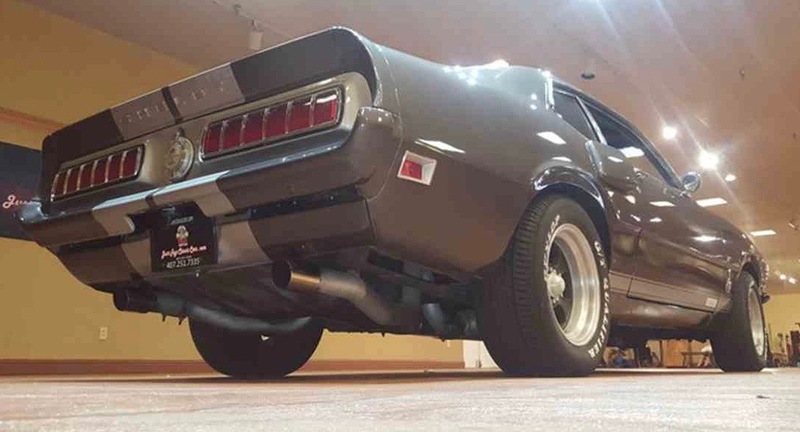 The ad notes that while the brakes are manual, they have been upgraded to 11-inch Torino discs on all four wheels. 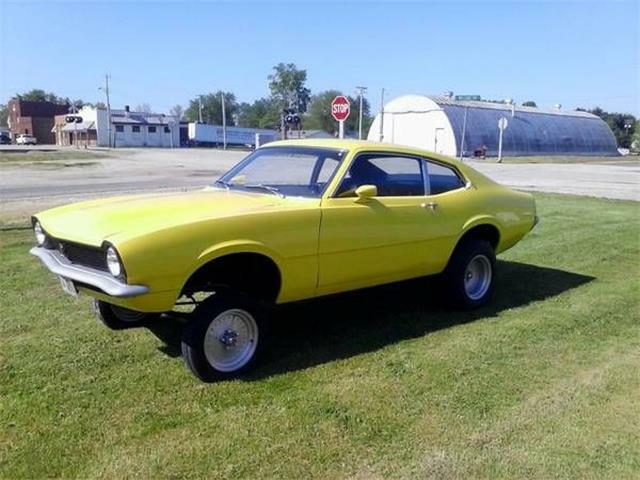 The asking price is $21,650.